Creative Laughter showcases a wide variety of character rich talent, fascinating subjects, exciting travel adventures, teen and youth vulnerability, charm, curiosity and wit! Currently we have 25 shows in development which include: Psychic Entertainment-Fabulous & Fascinating Intuitive Personalities from Housewives to Pet Psychics & Exotic Animal Telepathic Communicators. Celebrity Plastic Surgeons, Glamour & Fashion Experts, Popular International Chefs, Decorators, Exclusive Romance Matchmakers, Life Style Experts & Teen Issues experts. We offer Comedic Relief, Self-Discovery & Mystical Inspiration. All of our talent has outrageous, authentic and over the top personalities, and are professionals in their field. 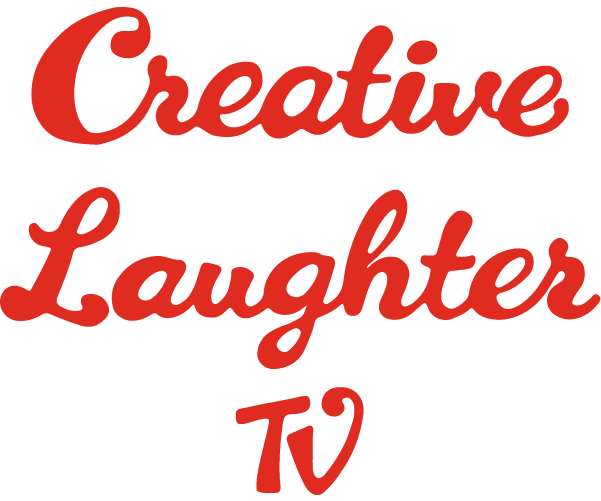 Creative Laughter TV offers it all in a unique, out-of-the-box format! 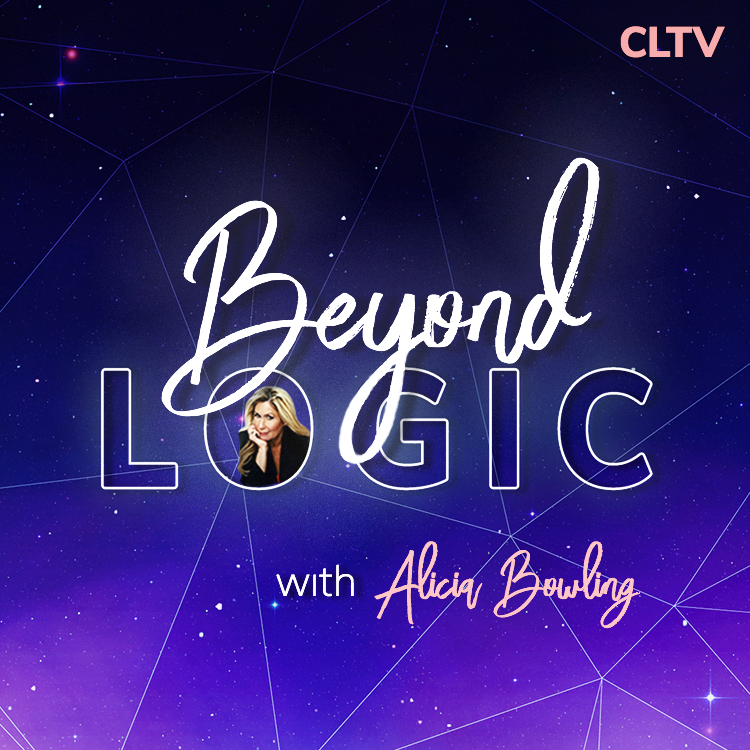 “Beyond Logic” is a podcast where you can hear and talk to A List Psychic/Mediums, Numerologists, Intuitive Hand Analyst, Astrologers, Akashic Record reader, Pet Communicators and much, much more in the metaphysical world. 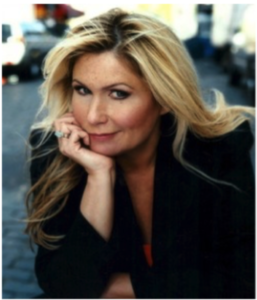 Alicia Bowling is a passionate writer who develops entertaining shows for television. As the Executive Producer of TLC’s Mama’s Boys of the Bronx, Alicia found that being curious, clever and witty paid off. Always one to find the humor in everyday life situations, Alicia made producing Reality TV her permanent career.